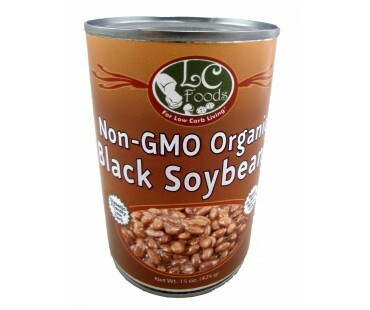 Non-GMO black soybeans with only 1 net carb per 1/2 cup serving. Ready to use! 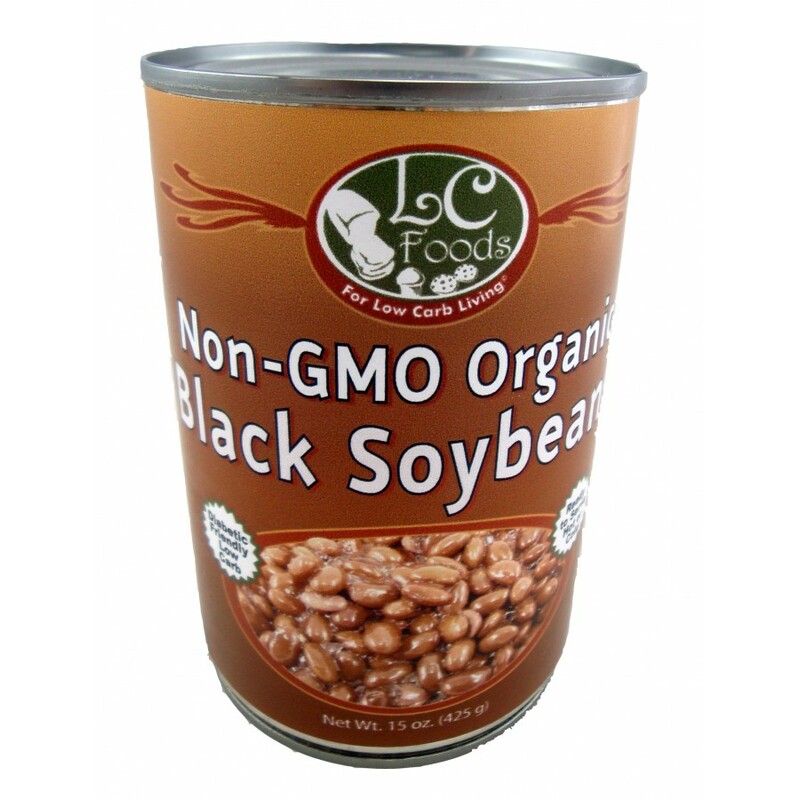 Naturally low in carbohydrates, black soybeans havel 11 grams of protein per serving. Usethese beans to take the place of other high carb beans in your favorite dishes and recipies. How about refried beans! We've got a recipe for a delicious Black Soybean Avocado Saladthat is out of this world! There is aBaked Beans recipe right on the label for you to enjoy. These black soybeans are great sprinkled on your salad, added to a vegetable stir-fry or in your omelet! Given the fact that soybeans are a food that has been enjoyed by millions of people over thousands of year, it's unexpected to find so much controversy surrounding this legume. And yet in the public press and in scientific research, soybeans have been a topic of ongoing controversy. For example, in 1999, the U.S. Food and Drug Administration (FDA) authorized a health claim for soy protein as a nutrient that could reduce risk of heart disease. And yet in 2007, numerous scientists in the U.S. officially asked the FDA to revoke its heart-related health claim for soy protein. We suspect that one basic factor accounts for most of the controversy that has surrounded soy and its role in a healthy diet. This factor is what we would summarize as "east versus west." Soybeans were adopted as important parts of the diet in China (and then later in Japan and Korea) long before they became part of European or North American diets. Culinary traditions involving soy have existed for dozens of generations across Asia, but remain almost non-existent even today in Western countries like the United States. When research is conducted on the health benefits of soybean in Asian diets, the findings seldom match up with research findings on U.S. and European populations. What makes Eastern countries and Western countries so different with respect to soy? The answer to this question is complicated, but three issues seem especially important. Soybeans are typically consumed as whole foods in the East.In Eastern countries like China, Japan, and Korea, soybeans are typically consumed as whole foods. They may be cooked, roasted, fermented, or sprouted, but they are allowed to remain intact in the diet. Soybean consumption in Asia almost always involves a form of the legume that is whole food-related. In sharp contrast, consumption of soy in the United States seldom involves a whole food form. In the U.S., most of the soybean we consume has been highly processed, following cracking, dehulling, crushing, or being subjected to solvent extraction processes to separate the oils from the rest of the bean. The amount of total soybean consumption in Eastern versus Western countries is also very different. In studies from China and Japan, it's not surprising to see intake of soybeans occurring at the level of 100-200 grams per day. 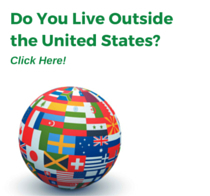 Yet in the U.S., we average less than one-tenth of that amount. Longstanding culinary traditions involving soy also seem to have contributed in various ways to important metabolic differences in Asian versus non-Asian populations. For example, about 50-60% of adults in Japan, China and Korea digest soybeans in such a way as to convert daidzein (one of soy's key isoflavone phytonutrients) into equol (a closely-related phytonutrient called an isoflavan). By contrast, when U.S. adults eat soybeans, only 25-30% metabolize daidzein in this way. The role of bacteria in the digestive tract seems critical in the equol production process, and there may be other aspects of metabolism that also play pivotal roles. When combined, these metabolic and whole-versus-processed food differences make research on soy difficult to interpret. A soy-related dietary practice that works for adults in China may not work for adults in the U.S., or vice-versa. In addition, until soybeans are enjoyed on a more regular basis in their whole food form in the U.S., research studies on U.S. adults may continue to show mixed results in terms of health benefits.Even with all of the "east versus west" circumstances that complicate research on soybeans and health, we believe several areas of health benefit still shine through in studies of this much-loved legume.